Will go on sale on 5 August, 2016. The Nissan Kicks will go on sale nationwide in Brazil on 5 August, 2016 - the same date when the 2016 Summer Olympic Games will start in Rio. Weeks ahead of its market launch, Nissan has revealed all the details about the Nissan Kicks. The Nissan Kicks is based on a new generation of the V platform. 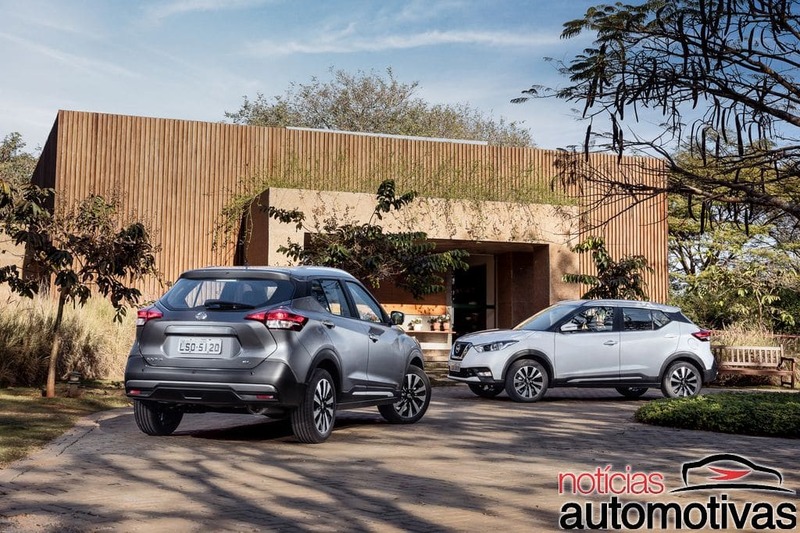 The standard Nissan Kicks will be available only in SL grade, but there will be a limited edition also, for customers willing to spend further up the range. The Kicks SL is priced at R$89,990 (INR 18,47,062.39) and the Kicks limited edition is priced at R$93,500 (19,19,105.83). The first 1,000 units of the Kicks will be limited edition models. The Japanese automaker aims to sell 2,000-3000 units of the Kicks each month by the end of the year. The Nissan Kicks measures 4.29 metres in length, 1.76 metres in width and 1.59 metres in height, and has a wheelbase of 2.61 metres. Noteworthy features of the Nissan Kicks include automatic headlamps with LED daytime running lights, 17-inch alloy wheels, digital instrument panel - a segment exclusive, 7-inch infotainment system with GPS navigation, 6-speaker sound system, remote open/close function for doors and windows, Zero Gravity seats and 360-degree camera. The Nissan Kicks is powered by a 114 hp 1.6-litre flex-fuel engine. The Nissan Kicks is based on a new generation of the V platform and is powered by the second generation HR16DE 1.6-litre engine. This engine will be a flex-fuel unit for Brazil, tuned to produce 114 hp at 5,600 rpm and 15.5 kgfm (152 Nm) of torque at 4,000 rpm. Power is sent to the front wheels via the XTRONIC continuously variable transmission. 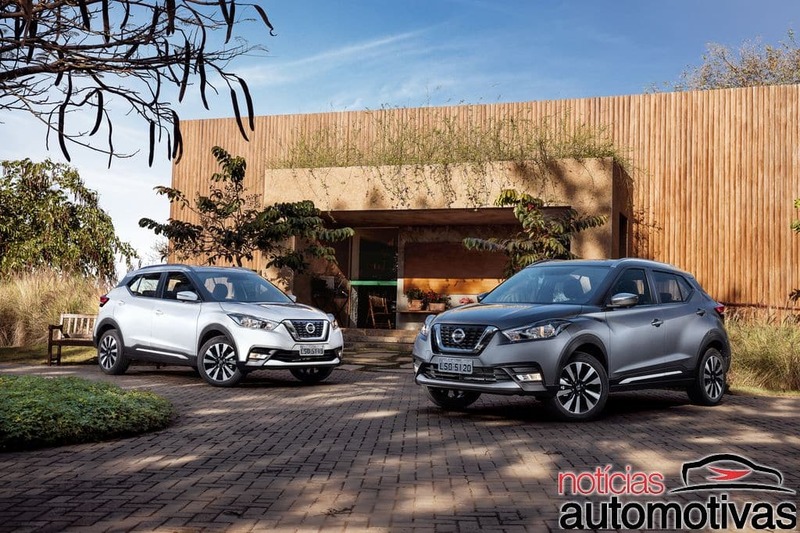 The Nissan Kicks is under consideration for the Indian market.